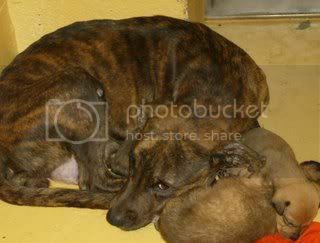 Saving Spalding Pets: AO6-2707 CHOW MIX-RESCUED! THANK YOU SAVING GEORGIA DOGS! 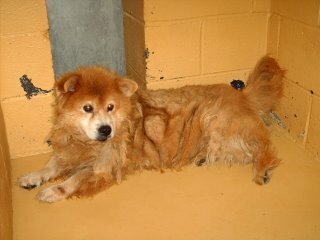 AO6-2707 CHOW MIX-RESCUED! THANK YOU SAVING GEORGIA DOGS! Older, hair matted in huge, horrible clumps...this girl looks pretty bad. But her spirit shines through the filth..can't you feel it? A good haircut, bath and LOTS of love will transform this lady to be as beautiful on the outside as she is on the inside. Her LAST DAY is listed as SEPTEMBER 21..so hurry! That is great you are rescuing the dogs. They are God's creatures and very beautiful. BO6-634 BASSET HOUND MIX-RE-CLAIMED BY OWNER!